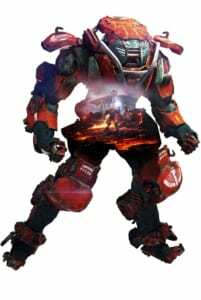 Anthem Wiki and Strategy Guide containing complete walkthroughs, strategy guides, game databases, news and updates for BioWare's third-person action role-playing game. 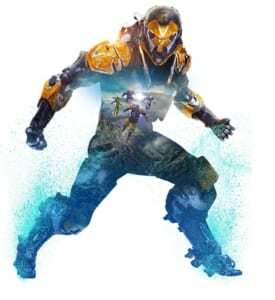 Anthem Strategy Guide page containing walkthroughs, strategy guides, game databases, tips, and tricks for the new online multiplayer action role-playing game developed by BioWare and published by Electronic Arts for the Playstation 4, Xbox One, and Microsoft Windows. Which Javelin should you choose first? Playable demo for all players starting February 1! 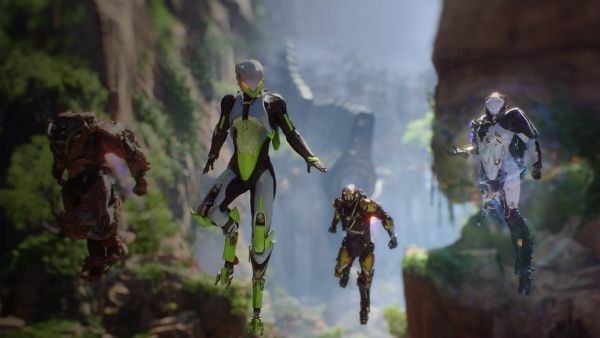 Anthem's playable demo open for all will be available on February 4, 2019. If you have a VIP demo save data, you can transfer your progress to the open playable demo to receive rewards in the game. VIP playable demo available from January 25 to 27! Customers who pre-ordered the game will receive VIP access to the game's playable demo from January 25 to 27, 2019. 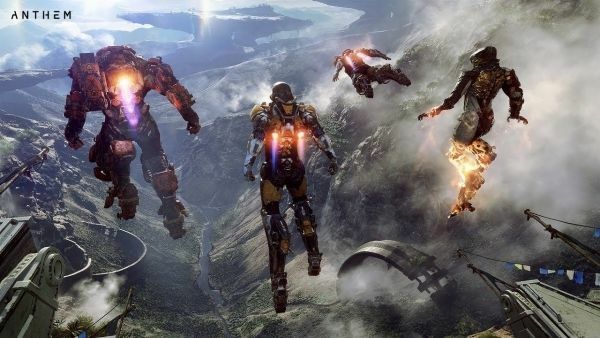 From the BioWare, the developers of the Mass Effect series, comes a new third-person shooting game with role-playing elements to combat strange creatures using powered exosuits called "Javelins". The game centers around a group known as "Freelancers", individuals who venture outside the safety of their settlements to explore the outside world. 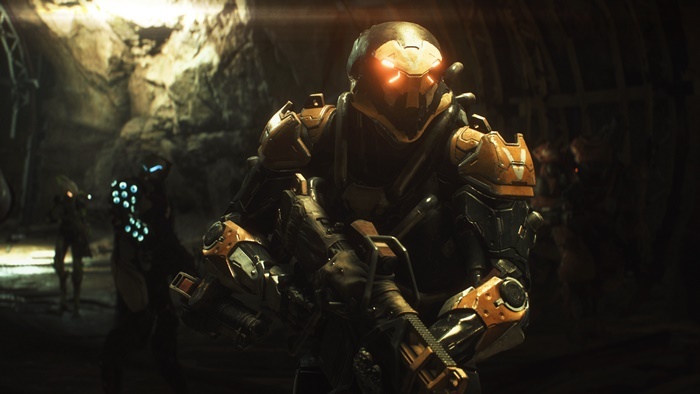 Central to the gameplay of Anthem are powered suits known as Javelins and the player's ability to customize them. Equipping various parts and weaponry allow the player to hunt down the alien threat lurking in uncharted landscapes of the game's world. In addition, Javelins give players special abilities like flight and superhuman strength. The game features open-world gameplay where players can team-up with up to three players online. Freelancers can choose from four Javelin classes called Ranger, Colossus, Storm, and Interceptor. Each Javelin has its unique set of abilities and roles to fill on a team. The Ranger is a multi-role suit, touting a balanced set of tools to adapt to various situations in battle. The Colossus fulfills the tank role thanks to its heavily-armored exterior. The Storm focuses on airborne assaults and can use powerful technology known as "rage of the hymn". 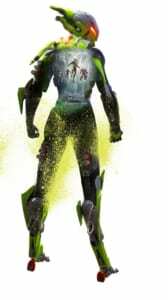 Lastly, the Interceptor is a close-quarters suit that prioritizes agility in combat. 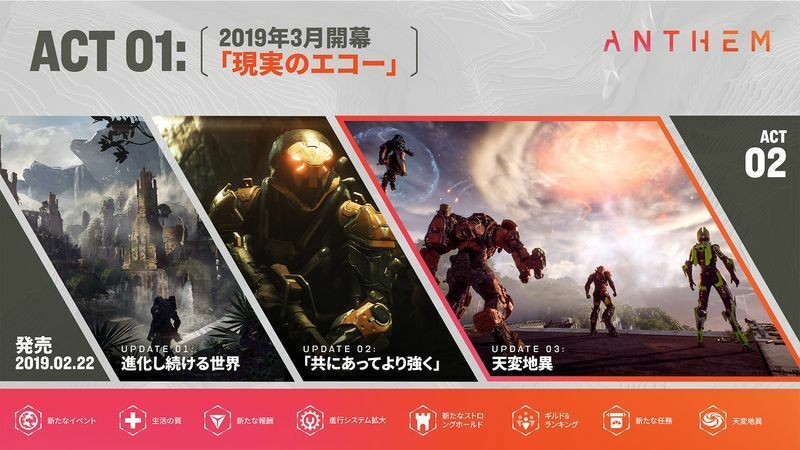 It has been confirmed that players will be able to form relationships with various non-playable characters in the game, a recurring mechanic in well known BioWare games, most notably the Mass Effect series. 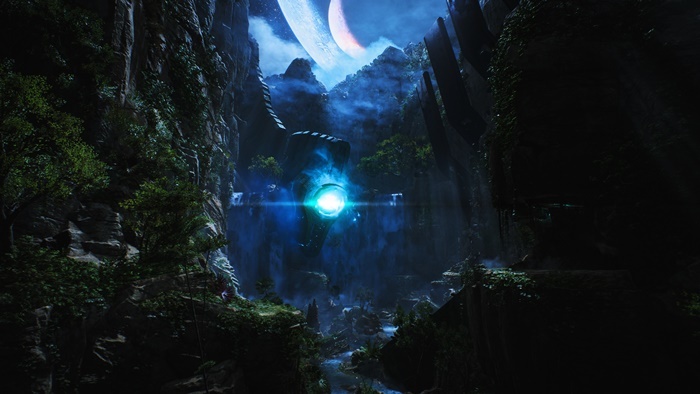 Anthem's narrative is set in a human settlement called Fort Tarsis, built by and named after a famous soldier named General Helena Tarsis. Freelancers begin their journey at the fort where they take on various missions to explore the wilds beyond. To traverse the landscape and fend off lurking creatures outside their home, players must don Javelins equipped with advanced weaponry and capabilities.